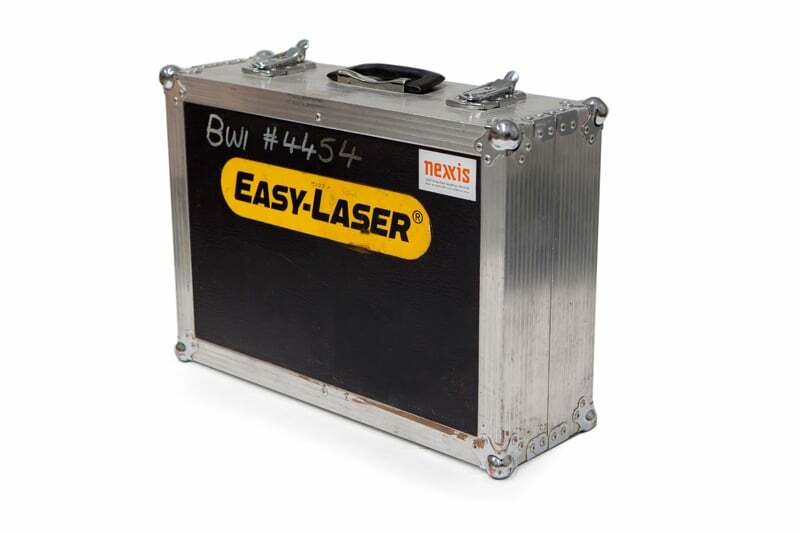 The Easy Laser D525 is the ideal laser alignment system for aligning all kinds of rotating machines. The hardwearing machine is designed to work in the harshest conditions, providing accurate and reliable data every time. This unit is a former lease and is in perfect working condition. 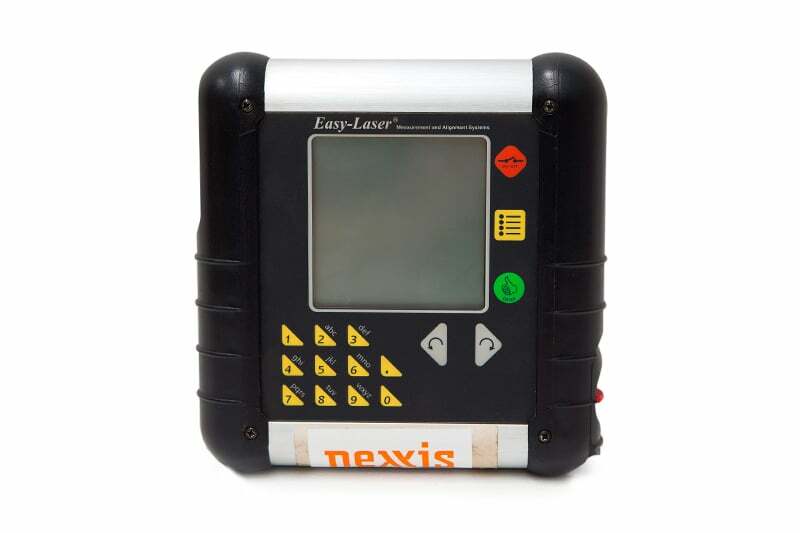 It has a full service history and comes with the original hard case and accessories, including user manuals and software. 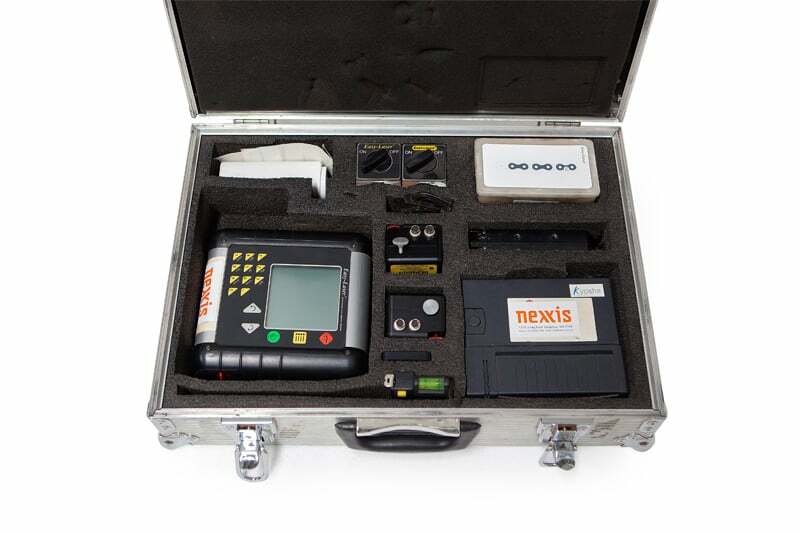 Contact us to find out more about the Easy Laser D525 or any of our other measurement and alignment equipment, or request a quote online. A series of smart programs and functions built into the D525 makes alignment quicker and easier than ever before. Horizontal – For the alignment of horizontal machines by the 9–12–3 method. Soft Foot – to check that the machine is resting on all its feet and shows where adjustments may be required. Thermal Growth Compensation – Compensates for variations caused by thermal expansion. Tolerance Check – Checks the offset and angle values in relation to selected tolerance. Graphic interface shows when the alignment is within tolerance. Measurement Value Filter – Electronic filter for accurate measurements even with vibration, air turbulence or other measurement interferences. Easy Turn – For aligning horizontal machines. Allows complete measurement with only 40° rotation of the shafts. Cardan – Shows angular errors and adjustment value on cardan-shaft coupled/centre-offset machines. Vertical – For measurement of flange-mounted and vertical machines. Machine Train – For the alignment of between two and ten machines in line (nine couplings). Ref Lock – Locks any pair of feet as a reference. Offset And Angle – Shows centre offset and angular error between two shafts. Also suitable for dynamic measurements. Values – Shows live readings from S and M-unit. Can be used for shaft alignment, straightness measurement and dynamic measurement. Up to four detectors can be connected in series and be zeroed individually. Vibrometer – Shows vibration level in “mm/s” or “inch/s”, and bearing condition value in “g”. 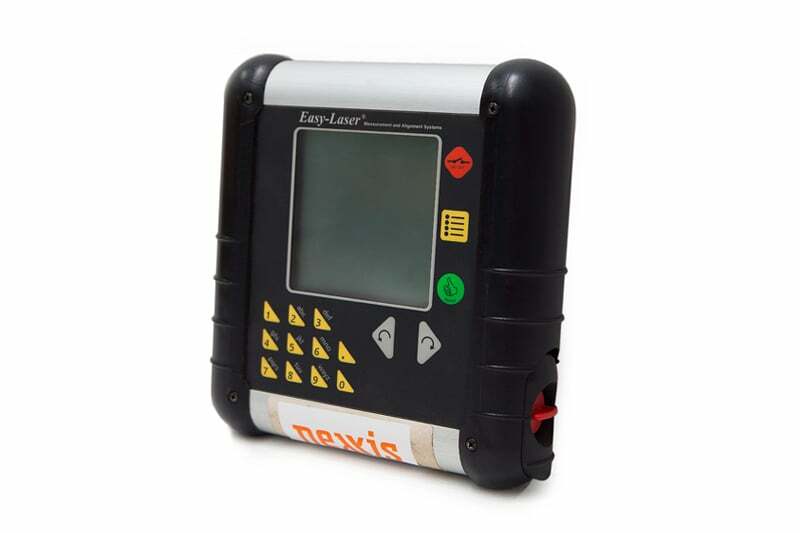 The measurement complies with vibration standard ISO10816-3. BTA Digital – For alignment of belt and chain drives.